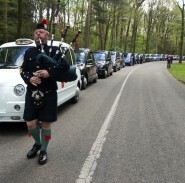 A convoy of ninety six London Black Cabs took 120 World War II veterans to The Netherlands to take part in commemorations for the 70th anniversary of the end of the war. 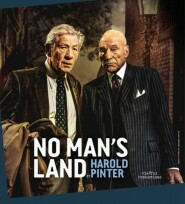 Lauris Morgan-Griffiths writes. Fans of Jacques Brel are in for a treat on Thursday 7 July, as Dead Belgian will be playing live at the OB Theatre as part of a double bill of Brel worship, writes John Knowles.